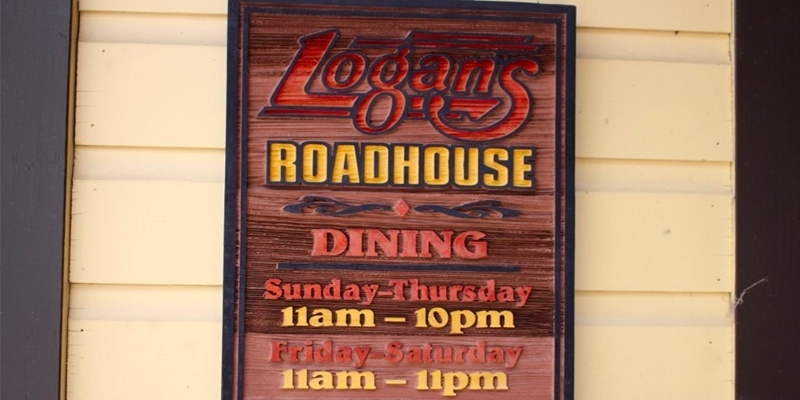 If you own or manage a franchise, it’s likely that signage is one of your biggest challenges. Whether you have two locations or 200, it has to be consistent and easy for franchisees to implement. Big Visual Group knows that you have a lot on your plate, and we are here to take a little of it off by being your sign and print partner. Explore these benefits of hiring Big Visual Group to tackle all of your franchise branding needs. Partnering with one sign and graphics company helps keep the same look and feel across all locations. After all, consistency is probably the reason customers choose to frequent a business over and over again. As long as a familiar brand name is on the front door, they know what to expect. Let’s say that many of a franchise’s locations are in strip malls, and it’s mandated that tenants use illuminated signs, but as you grow, you have an opportunity to establish a location on main street, and city regulations demand that you use an awning for exterior signage. A full service sign company like Big Visual Group will be able to produce a sign for you, no matter the material, versus you having to find another sign vendor. It’s not just sign materials, though. When you hire us, we work from your brand’s style to ensure uniformity in ink and/or paint colors and proper logo and font usage on all collateral and signage. A franchisee doesn’t just need national ad campaigns, they also need help with the little things, such as business cards, POP displays, window graphics, etc. Having a place for franchises to quickly reorder these supplies without the major headache of having to onboard a new vendor, send files, or meet a minimum order, streamlines the process. No job is too big or too small for us. Print is a crucial channel for any franchise business, and while you may implement a broad strategy for campaigns, franchisees are often left for themselves to execute it. The result is a scrambled marketing message. To solve this, work with us to keep messaging on target and visually recognizable. Your campaigns will leave a bigger impression. As your sign and print partner, we invest in the relationship. We take the time to understand your brand and become part of your team. We don’t just take and deliver orders. We work to ensure that the products we are producing will be the answer to your challenges. Our company is a one-stop shop. 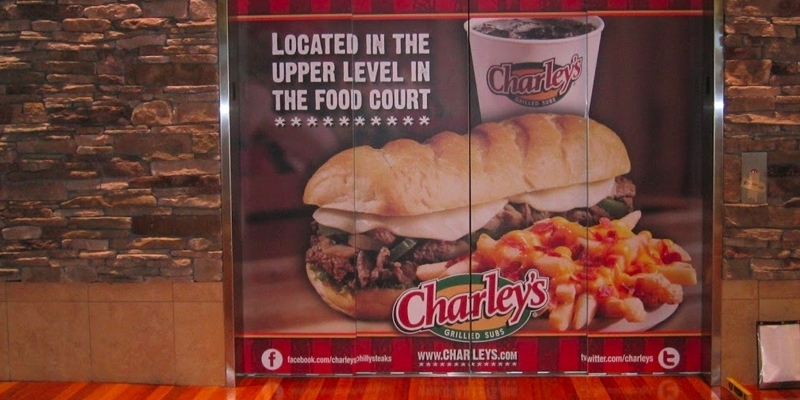 We can concept, design, produce, and install anything for your franchise. This relationship is one that benefits both the franchisor and franchisee. As you focus on the needs of your customers, let us fulfill your signage and printing needs. Contact us today to start a working relationship.